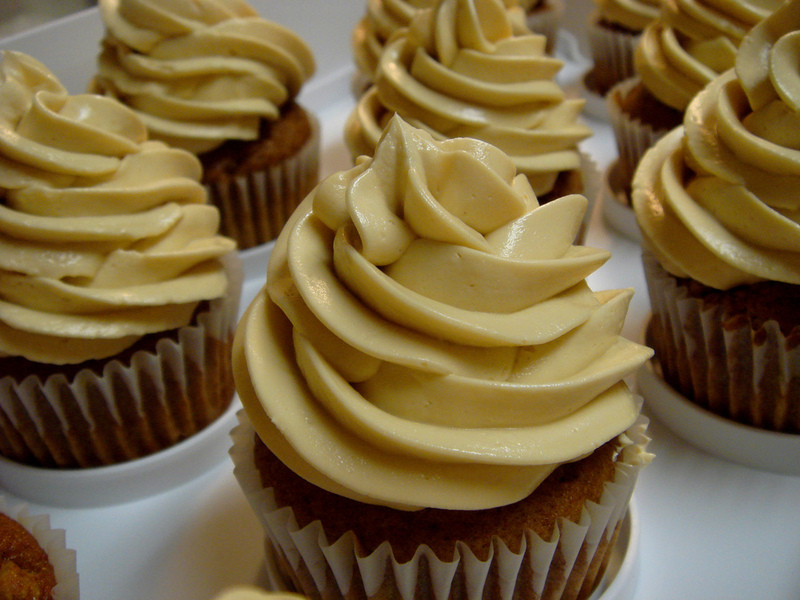 Cupcakes are delicious sweets that are perfect to munch during breakfast or as a snack. 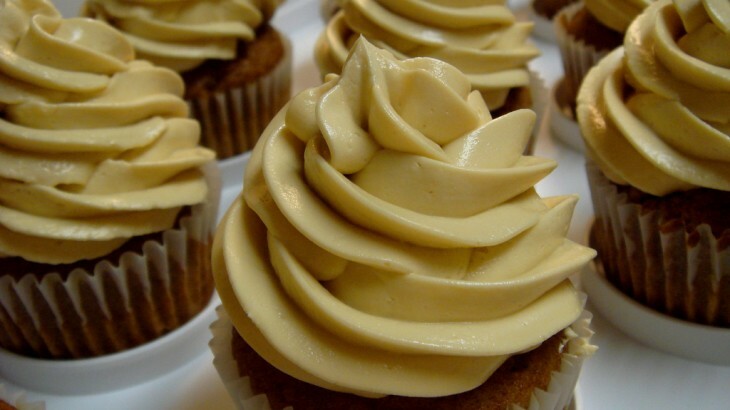 But if you’re diabetic you do not want to ingest sugar, now you will learn how to cook cupcakes without sugar, a perfect and delicious recipe for you. At Dinzie help you to learn how to make cupcakes without sugar and you can enjoy this tasty recipe without worrying about sugar. The first step to learn how to make cupcakes without sugar is throw the eggs into a bowl and beat them with energy, beating vigorously until the texture is foamy and fluffy. When we have the beaten eggs, we add the margarine and keep beating. To this mixture you must also add the liquid sweetener that is going to give some of the sugary touch to your cupcakes without sugar. Somewhere else, we sift the flour to prevent lumps from appearing and then we have to mix it in a bowl with the sachet of yeast. Mix and when we have it ready we’ll have to merge it into the container where we have the beaten eggs. Now we have to add the lemon zest and mix so that it is imbued with all the flavors. When we have all the ingredients mixed into a homogeneous mass we have to pour it into molds for Cupcakes and put it in the oven for about 25 minutes at 160° C at the top and bottom. 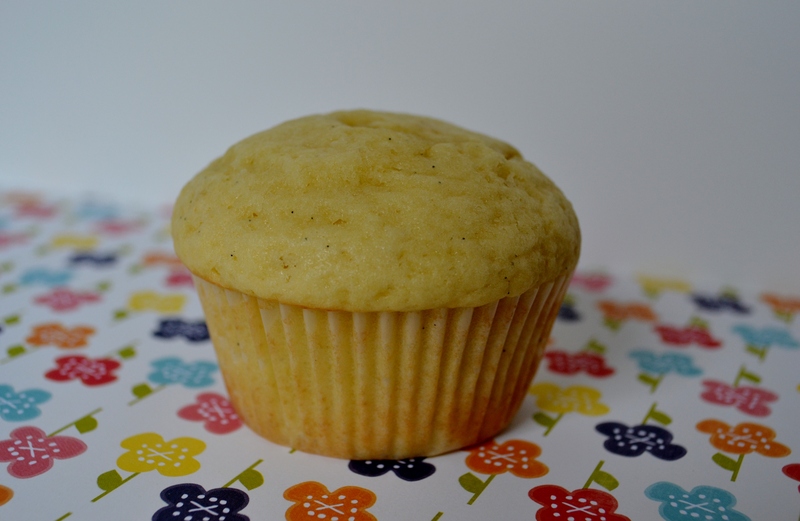 Once we see that our tasty sugar-free cupcakes are golden, you will have to remove them from the oven and let them cool for about 30 minutes.